Calvin's Custom one sixth scale Conan the Barbarian Battle of the mounds version MKII. 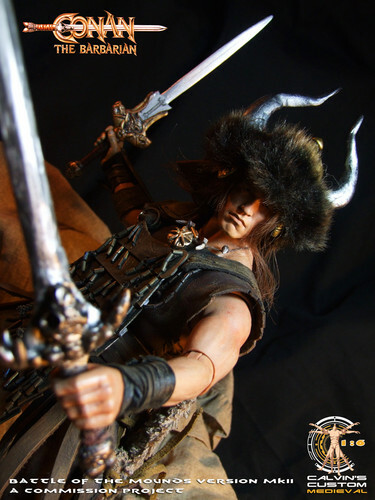 Calvin's Custom one sixth scale Conan the Barbarian Battle of the mounds version MKII. HD Wallpaper and background images in the Arnold Schwarzenegger club tagged: photo calvinscustom. calvin's custom conan the barbarian.